Price just Reduced for Quick Sale. 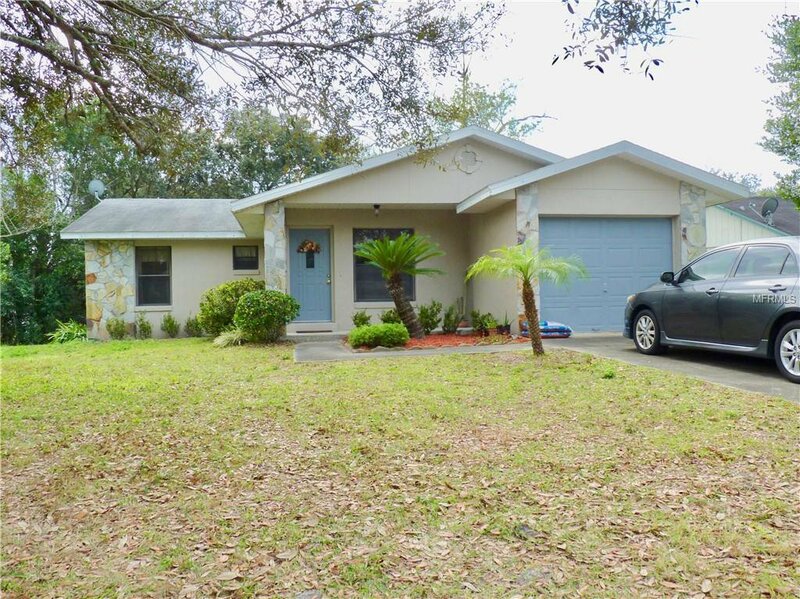 This delightful freshly painted cozy home, is occupied by the Original Owners, and was previously a model home built in 1987, sets on a corner lot. The unique open floor plan and vaulted ceilings enhances the feeling of spaciousness. It offers a split-bedroom design, a great room, breakfast room/dinette area, with a family room overlooking the backyard and deck. Roof was replaced in 2005 and some appliances have been updated, the refrigerator, dishwasher, and A/C. All Inspections should pass. There is parking for 2 vehicles plus the one car garage. Close to shopping, bus service, police and fire station. Also this property could be considered for COMMERCIAL USE as zoning has been changed to commercial across the street and down the block - Room measurements may not be accurate but close. Laundry area is in the garage. Garage Fan does not convey. Listing courtesy of YVONNE LOUISE REAL ESTATE. Selling Office: KELLER WILLIAMS HERITAGE REALTY.